This feature has been published in Fabulous Mama – 2018. Brazil – More people travel nowadays. Even the most desolate places are within easy reach and therefore the chance of sexual exploitation increases. Especially in Fortaleza. 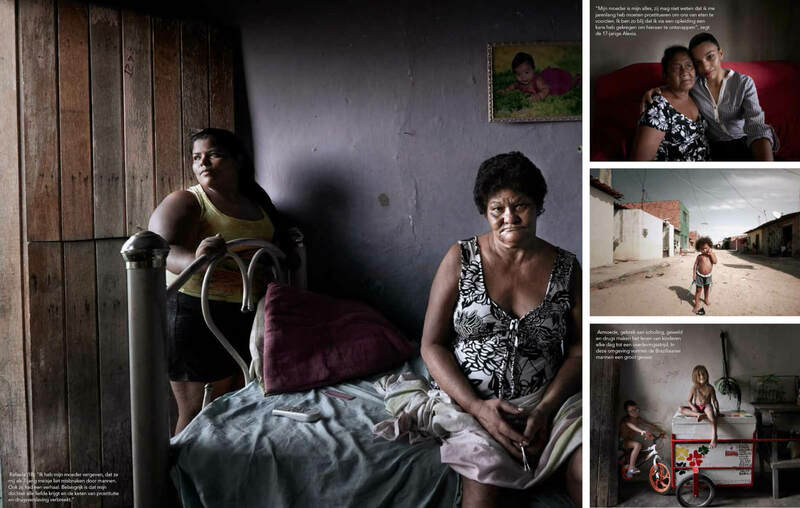 This place on the northeast coast of Brazil combines a bizarre collection of characteristics: it is a popular tourist destination, the second most violent city in Brazil and declared the capital of child prostitution.